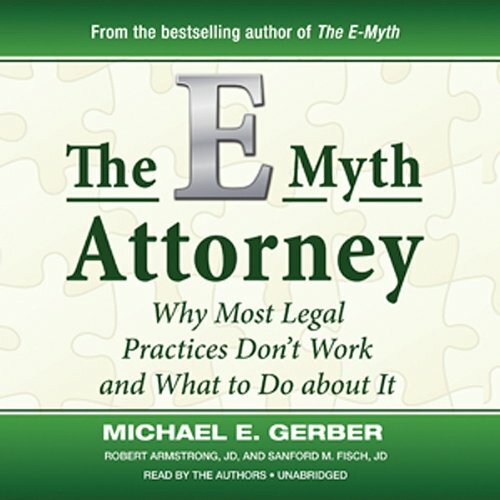 Showing results by author "Michael Armstrong"
Drawing on his decades of experience working with small-business owners, Michael Gerber adds to his mega-selling E-Myth series with The E-Myth Attorney, a one-of-a-kind system for transforming an attorney’s practice into a business positioned for long-term growth. That there is darkness at the heart of the Yuletide season should not surprise. Charles Dickens' A Christmas Carol is filled with scenes that are unsettling. The hideous children - Want and Ignorance - beneath the robe of the Ghost of Christmas Yet to Come. In the finest versions of this story, the best parts are the terrifying parts. 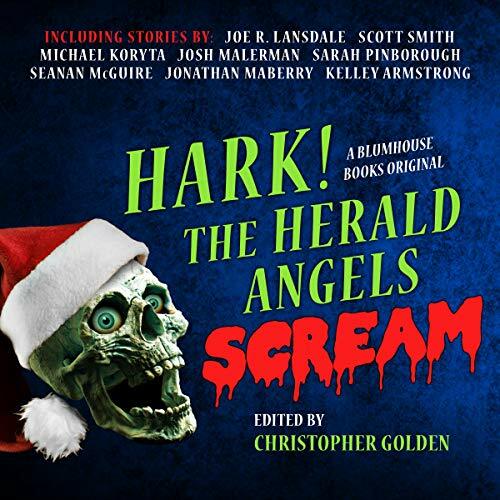 Best-selling author and editor Christopher Golden shares his love for Christmas horror stories with this anthology of all-new short fiction from some of the most talented and original writers of horror today. Some good, some clunkers. Some fun, none scary. 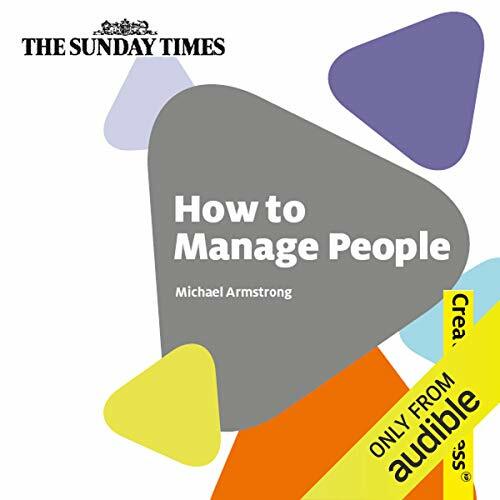 How to Manage People is a guide to the key skills every manager needs, including: leadership, motivating people, team building, delegating, interviewing, managing performance, developing people, managing change and handling people problems. Concise yet comprehensive, How to Manage People provides vital support for every front-line manager and should be essential reading if you want to get the best results from your staff. As a student, time management plays an integral role in how you will succeed when you face the many challenges of school life. There will be moments when you are required to complete task(s) within a prescribed time frame, and you must learn how to alleviate the pressure by employing proper time management skills. 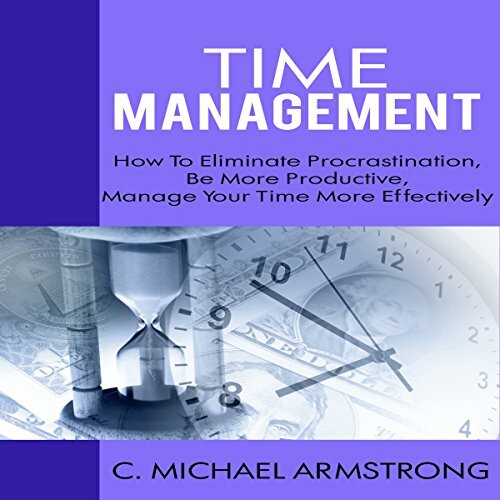 In dealing with this issue, you will be introduced to the basics on time management for students. 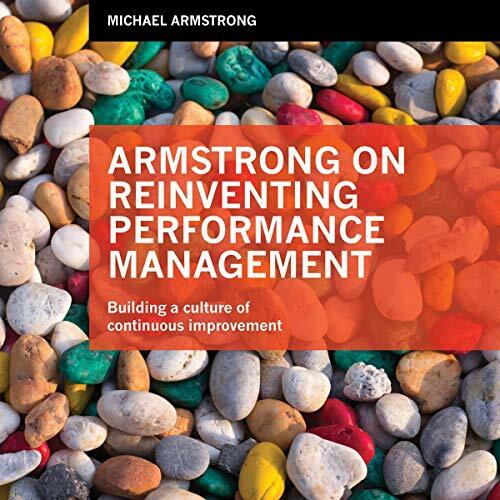 Armstrong on Reinventing Performance Management presents a holistic approach to performance management, drawing on Michael Armstrong's vast research and experience. Most organizations have performance management processes in one form or another, but these are often based on formal annual reviews, forced rankings and directly linked to pay decisions. These traditional approaches are often at the expense of ongoing, continuous feedback and focus on looking back at what has or has not been achieved rather than looking forward.